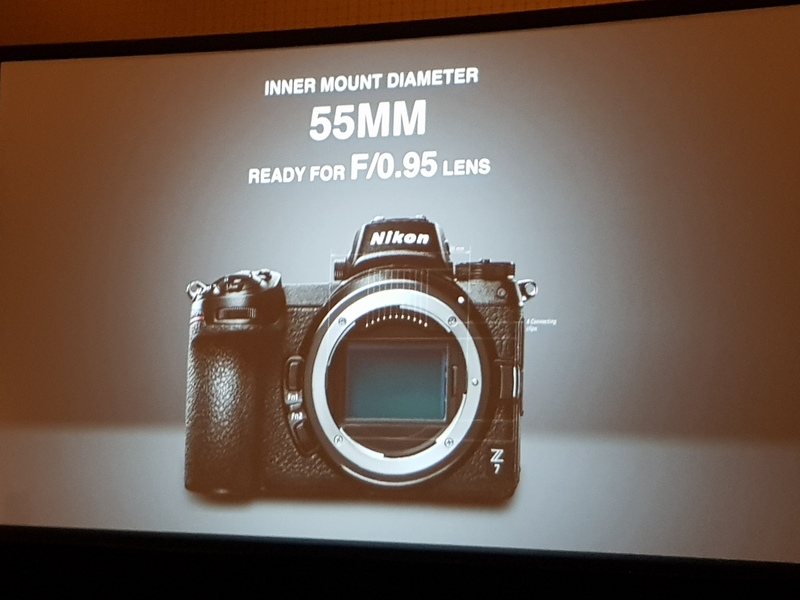 Kuala Lumpur, 19th September 2018- Nikon ushered in a new era as it introduced for the first time in its history books, the revolutionary full-frame Nikon FX-format mirrorless cameras, the Nikon Z7 and Nikon Z6, as well as its impressive NIKKOR Z lenses at an exclusive product showcase for the media today. 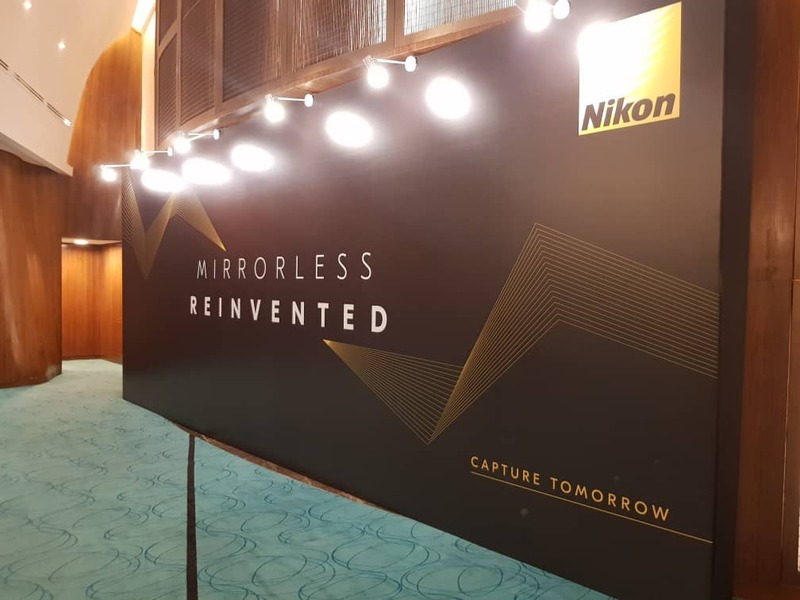 The new remarkable breakthrough marks the culmination of Nikon's relentless pursuit of turning impossibilities into possible solutions and pushing the boundaries of technology and innovation to suit the demands of the market. 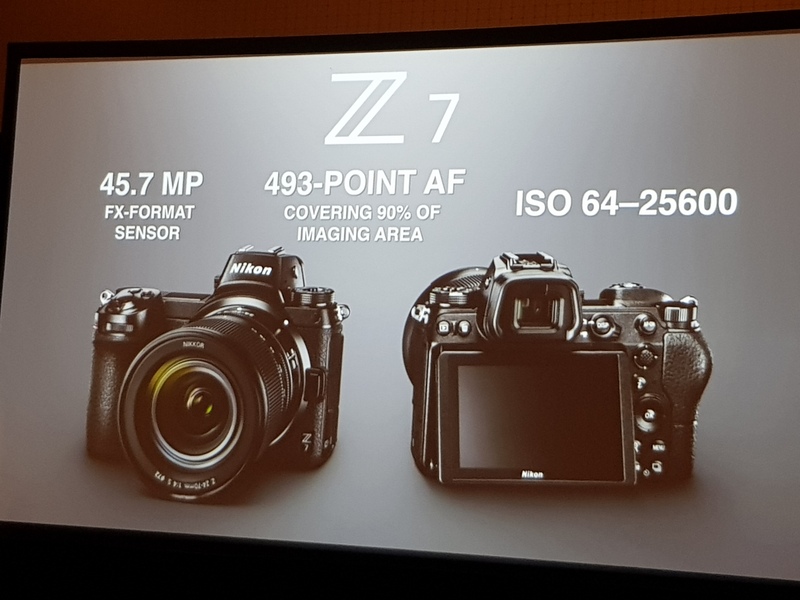 Taking centre stage at the showcase was the Nikon Z7. Equipped with the newly designed and innovative Z mount system that offers unrivalled versatility, the Nikon Z7 exploits the unprecedented optical performance offered by the NIKKOR Z lenses, unleashing the ability to create and capture edge-to-edge detail like never before, while still holding true to Nikon's inherent standards of excellence, quality and performance. 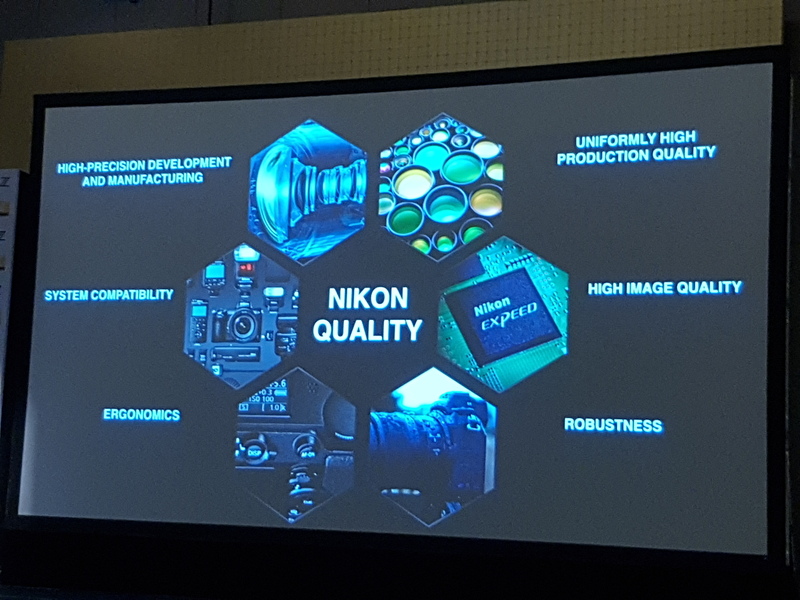 "The very essence of Nikon is the pursuit of light, and over the last century, we have continually evolved by challenging norms and seeking to discover new possibilities. Today, we announce the first of many products that embody our vision of changing the future with the power of light". 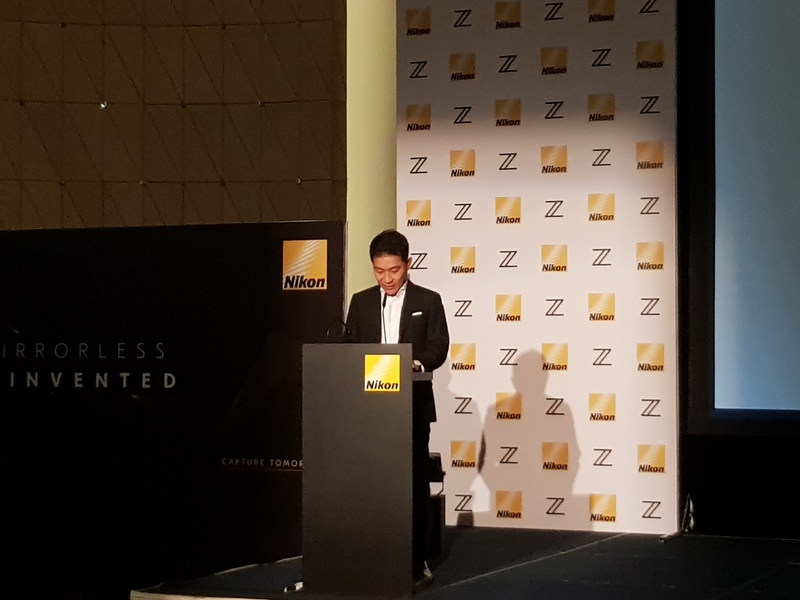 said Mr, Hiroki Yamaoka, General Manager, Imaging Business Division, Image Group Nikon Singapore Pte Ltd. Sad Mr. David Ng, Managing Director of Nikon (Malaysia) Sdn. 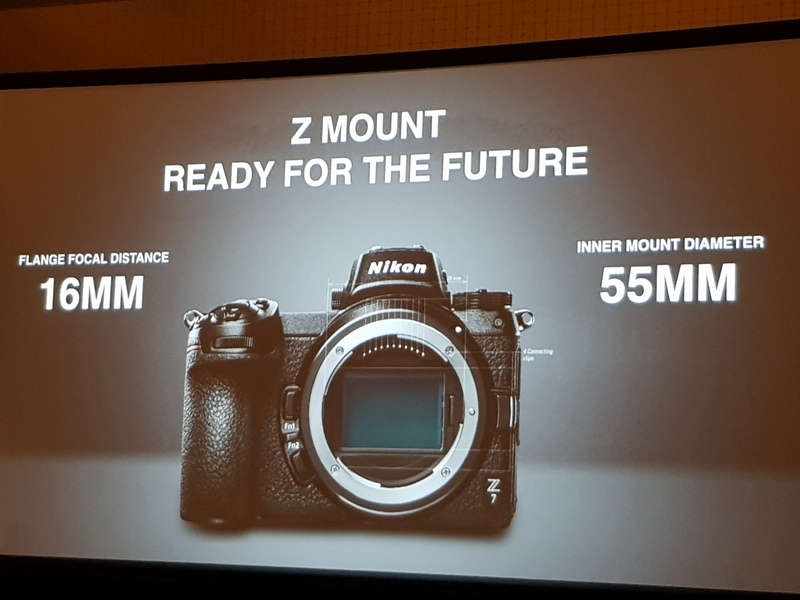 Bhd, "The new Nikon Z series brings to the table a triple threat of unparalleled qualities- a new dimension of optical performance, inherited Nikon quality, and compatibility with future advancements- all of which sum up the value that Nikon brings to the mirrorless market, which cannot be found anywhere else in the market. with this new system, we believe that we can inspire the creativity of the users of these products, as we continue to lead image-making into the future". 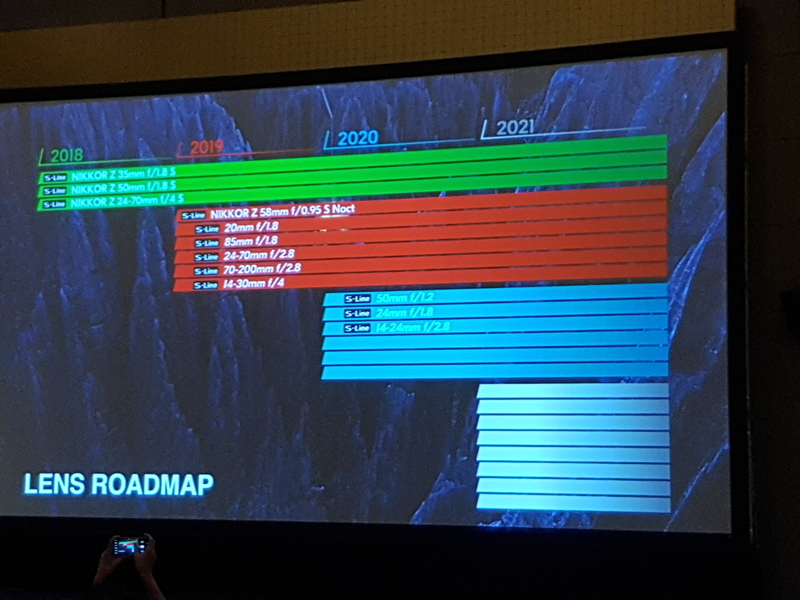 "These mirrorless cameras will be part of Nikon's business strategy along with D-DSLRs. Both D-SLRs and mirrorless cameras have their own unique characteristics and strengths. It is our belief that these two systems will continue to coexist as both are equally popular among consumers. 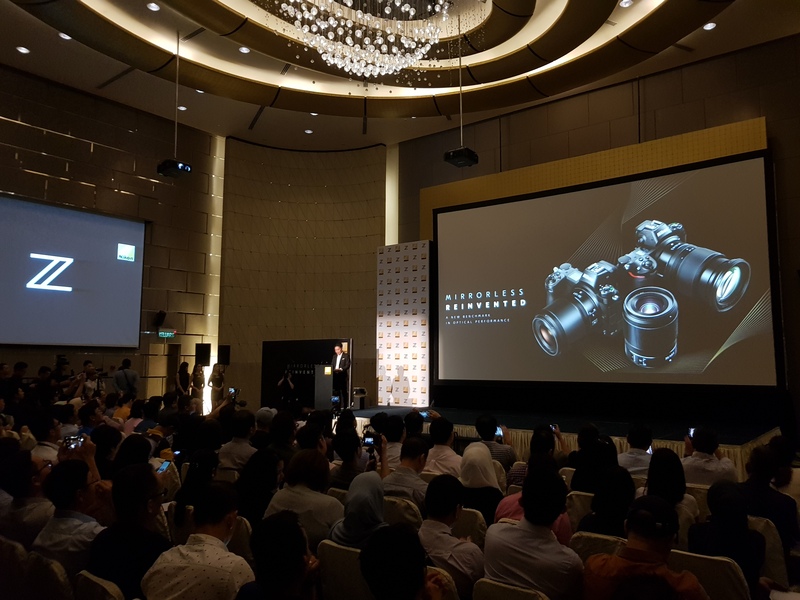 with both our D-SLR and mirrorless systems, our customers can rest assured that Nikon will continue to develop new technologies that inspire the imaging culture," added David. 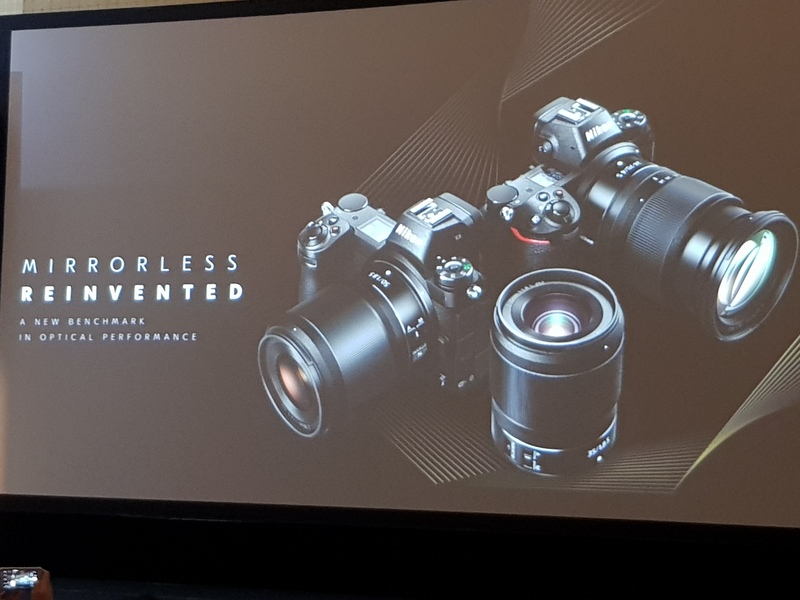 During the product showcase, internationally renowned photographer and partner of Nikon (Malaysia), Keda Z. shared first-hand account and insight into the workings and qualities of the Nikon Z7. 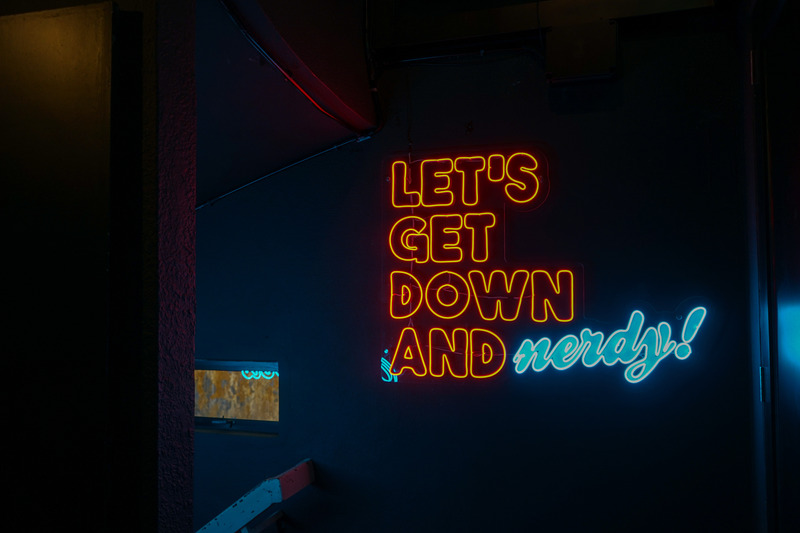 Having garnered over 100 international and local photography awards and accreditations, Keda Z. is no stranger to the photography industry and he brought with him a wealth of industry experience and knowledge. Holding to its belief that evolution goes beyond developing world-leading imaging technologies but also the development of the industry as a whole, Nikon reaffirmed its commitment to promoting photography culture locally as well as supporting Nikon users and photographers by providing ample avenues for growth and discovery via the Nikon Experience Hub (NEH), where photography lovers can meet together, attend workshops test and try new products and receive end-to-end product support from the Nikon team.